Your shower is a very vital part of your life, and when it’s taking longer to get hot water it’s a good idea to find out why. Not only does it keep you from smelling like two cans of Get Back, and offending everyone you come across, but it is also your daily retreat. It is a small break from the day that allows for reflection and stress relief, so when your shower is not well, it is a major problem. 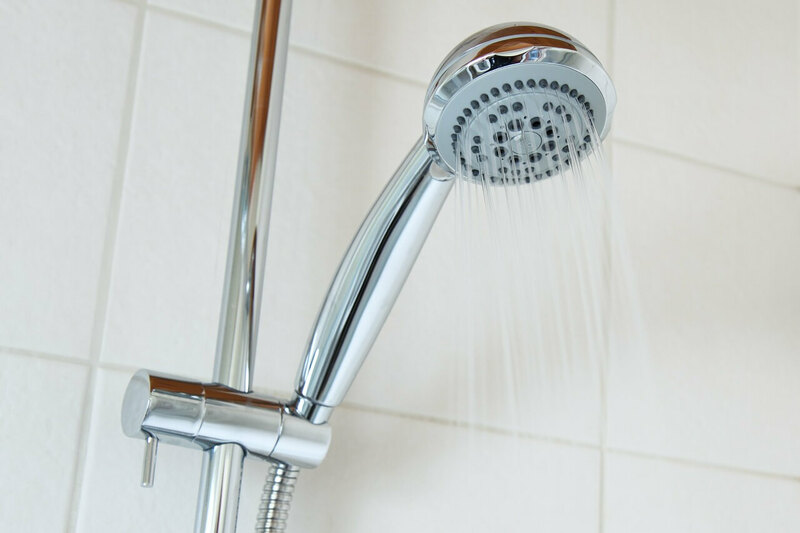 Here are 4 possible reasons hot water is slow to reach your shower, ways to remedy the problem and when to call a plumber. The distance between your hot water heater and your bathroom is a very common reason people experience hot water delays. 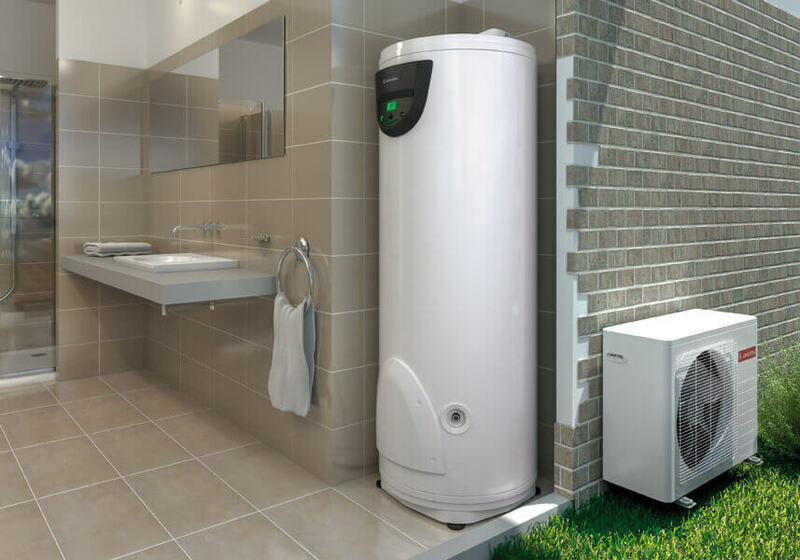 The farther away your water heater is, the farther the water has to travel. When this is combined with other factors like pipe diameter and showerhead flow rate, it can seem like an eternity when all you want is to jump into a steamy hot shower. If this is your situation, you may want to change your routine to account for this distance. If your pipes are wider than narrow, the water will travel more slowly. 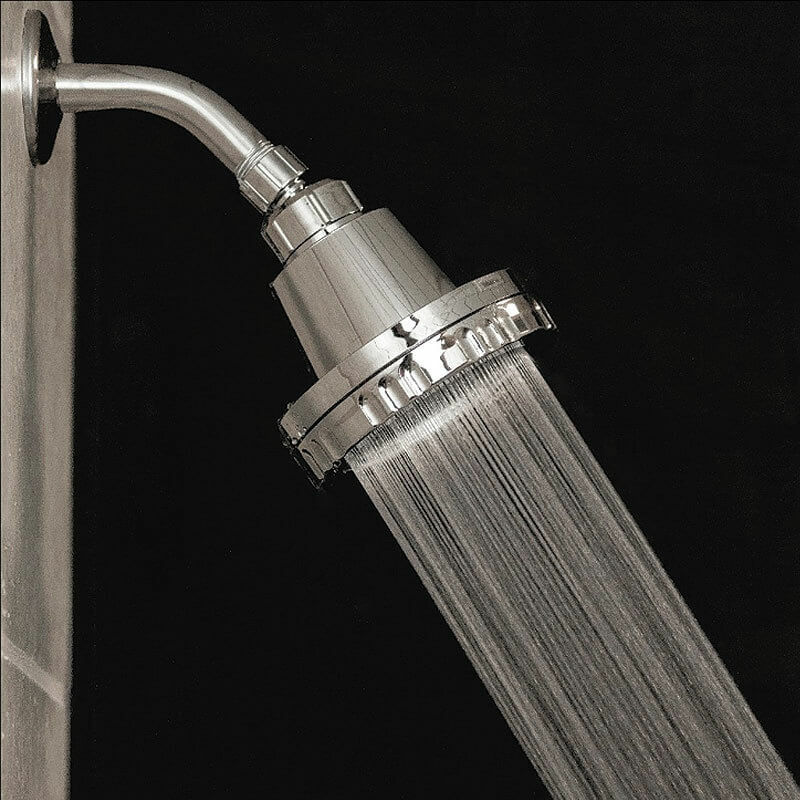 Pipe diameter can make a big difference in the amount of time hot water takes to come out of your showerhead. Residential pipes range from ¼ inch to 2 inches in diameter. If you don’t know your size, check under your sink. Unless you want to repipe your home, you may need to invest in some patience or start your shower a little earlier to account for the delay. Your showerhead flow rate determines how much water passes through it at any given time. The lower the flow rate, the longer it will take for the hot water to hit you. 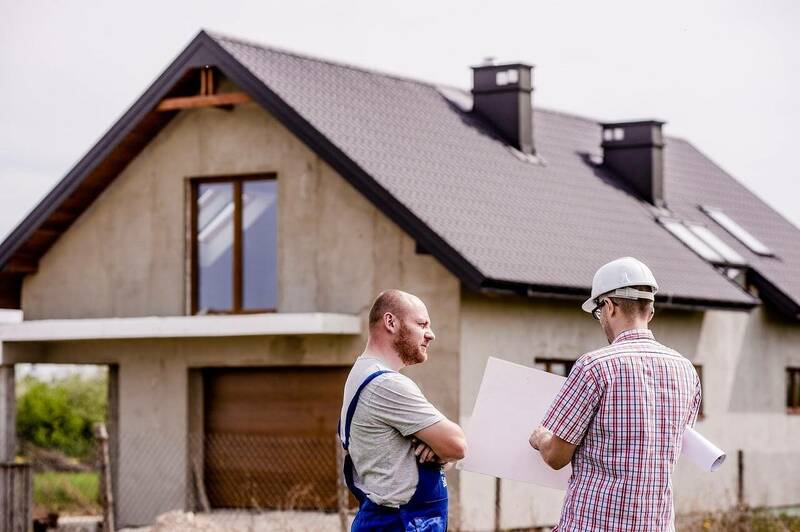 Newer, more energy efficient homes can have flow rates as low as 0.5 gallons per minute, but you can still retain energy efficiency with a 2.5 flow rate. The simple solution here is to upgrade your showerhead to a higher flow rate. When you turn on the faucet or shower, water comes out. And that water comes from and through the pipes until you close the handle. 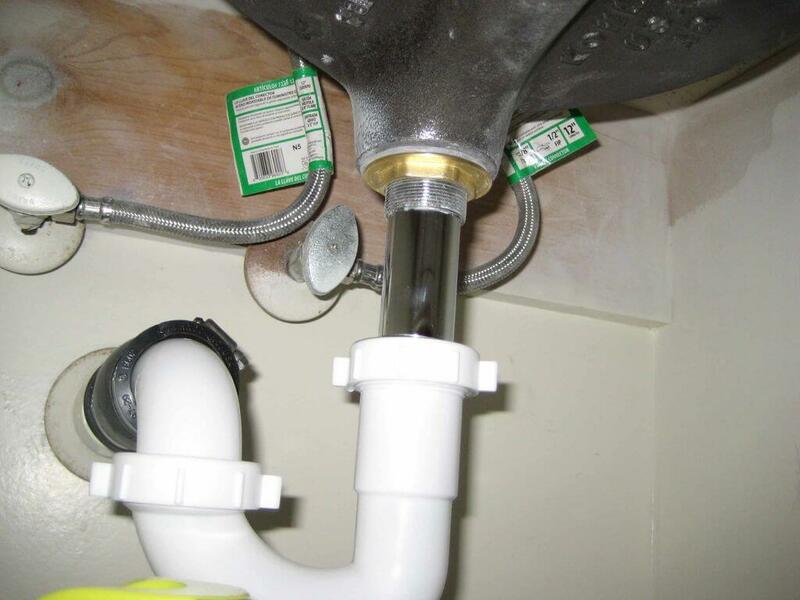 The water that was on its way to coming out of your faucet or shower is now stopped in the pipe. So when you next go to take a shower, the pipes first have to expel the old water before the new water from your hot water heater comes out. 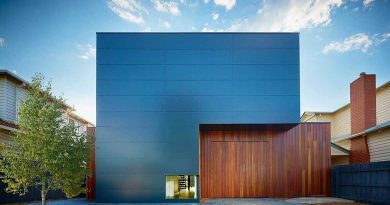 Thespruce.com recommends installing an on-demand hot water recirculating system. It essentially sends the water left in your pipes back to the hot water heater, not down the drain. Some systems allow for the intermittent flow of hot water through your pipes to reduce the risk of freezing and getting too cold. If you think your problem is not one of those listed here, you should call a plumber to make sure that your shower’s hot water valve is working correctly or that there is no problem with the pipes or hot water heater. Your shower doesn’t have to frustrate you and you need to know how to clean shower head . Once you isolate the problem, you can make the necessary adjustments, and if you want a professional opinion, there’s always a plumber.